30700 Aurora Road | Chelm Properties, Inc. This 81,802 square foot warehouse/distribution facility is located in Solon Business Park. Features include 24 foot clear height, docks, monitored sprinklers and ample parking. Nearby amenities include lodging, a cinema complex, restaurants and shopping. The park offers an atractive natural setting with professional landscape design, a natural creek and a wooded picnic area. 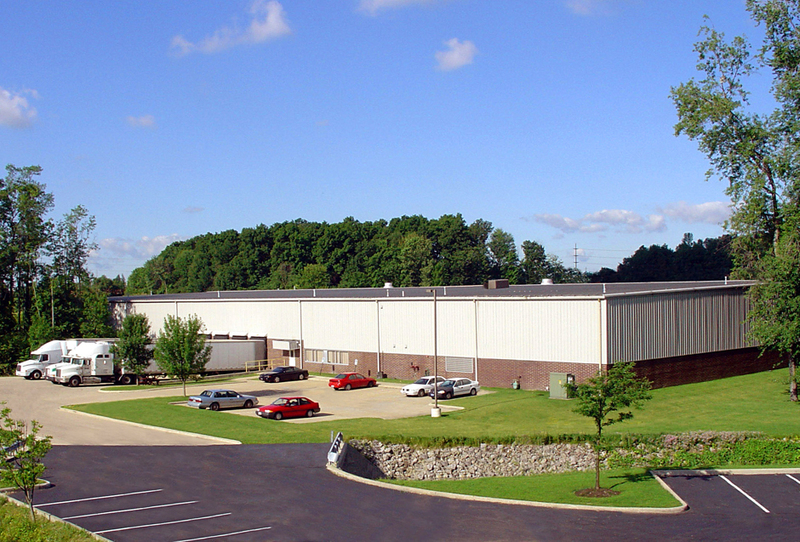 See all Industrial properties or all properties in Solon, Ohio. From I-480 or I-271 take Alternate US 422 east toward Solon. Exit at Harper Road and turn right. Turn left on Aurora Road. The property is about a 1/4 mile on the left. Learn more about Solon Business Park.